Knight Frank International are one of the hottest places to find high-end luxury homes. When it comes to reputation and standing in the International Real Estate sector Knight Franks International Property are superb. They company are more than a listing service they have a team specialises in the sale of property and estates including villas, fincas, chateaux's, apartments and chalets across Europe, North America, the Caribbean and beyond. With an average of more than 15 years experience per agent. In today’s world, there are several online platforms available to give you endless opportunities for buying and selling property abroad. We have found two of the top international property sales websites to help guide you in your overseas property search. 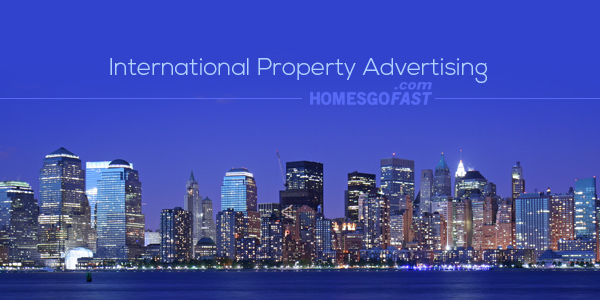 Homesgofast specialises in providing worldwide destinations for international property sales. Online since 2002 Homesgofast is a long established and well trusted online platform for buying and selling overseas real estate. Over 43% of users search for us by name providing highly targeted audience in search of international real estate. France is the second highest rated country for purchasing an overseas property. According to Homesgofast, France is one of the most searched countries for those looking to buy property abroad. It is easy to see why. France is a haven for arts, culture, history, landscape, and food and wine. Often times, those who visit find themselves falling in love with the country and some will even look to spending the rest of their lives there. 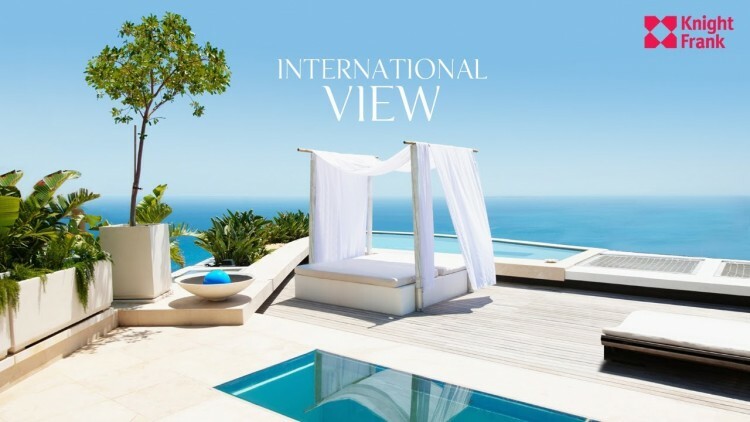 Spain is the number on the destination for international property sales.The global financial crisis resulting in huge property price falls in Spain presenting unique opportunities for those looking to move to Spain or buy a second home abroad. 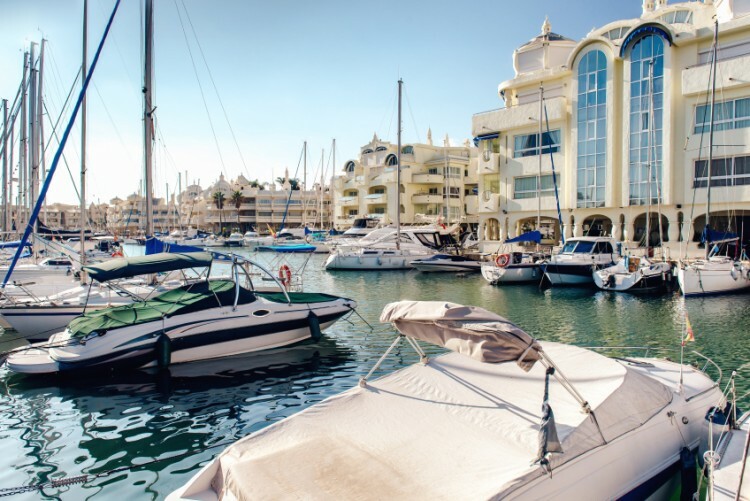 Spain has been sought after by investors for cheap repossessed Spanish property, at the same time luxury high end Spanish real estate can be still be purchased at below market prices. Use both Homesgofast.com and Knight Frank International do compare luxury homes for sale. Every year there are thousands of people from the UK alone that decide they want to purchase property a home Spain. Knight Frank overseas property sales are one of the very best online property sales. In fact, Knight Frank International is one of the two most used property sales websites out there. This popularity combined with the trustworthiness and reputation of Knight Frank gives this online platform a great head start for research and market knowledge. Knight Frank International takes pride in providing several homeowners featured on their website. The ease of use, as well as the fact that Knight Frank has such a trustworthy relationship with all of its customers and clients regardless of who is looking to buy and who needs to sell, are just a few of the popular features. France is one of the world’s most popular places for international property. Those who are able to visit fall in love with the country and culture. Each year France sees more and more international property sales. There are several thousand properties available and the market continues to grow. It comes to no surprise that the historic cities and spectacular landscapes are capturing the hearts of all who visit. So much in fact that many visitors decide to stay. Spain is the world’s leading country when it comes to international property sales. Every season there are more and more property purchases and the real estate market continues to boom. There are thousands of properties available and due to a large amount of properties, you are bound to find the home of your dreams. Spain is known for its culture and cuisine, as well as the landscape. Those who want to find the home of their dreams can easily do so within Spain. No matter where in the world you are looking to find your dream home, you can be sure to find it amongst the properties listed with homesgofast or Knight Frank. The options are boundless and you can be sure to find long trusted agencies as well as home owners. Turning to online platforms for searching and purchasing property is becoming one of the most popular ways for those who live in the UK to find the international property they’ve always been dreaming of. The major strength of Knight Frank International comes from its market analysis Knight Frank Global Research produces market-leading residential, commercial and agricultural property reports and indices, as well as undertaking bespoke consultancy projects. Our global network of offices, operating in over 50 countries, means we can carry out research virtually anywhere in world.